Mysore referred to as the cultural capital of Karnataka, lets the traveler get a glimpse of the glorious past as well as experience all the modern facilities of the city. Mysore is also blessed with beautiful nature with a wide range of flora and fauna. 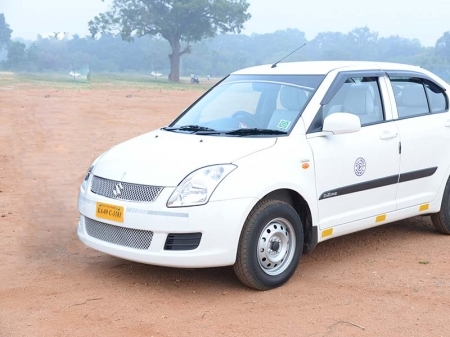 Fox Travels has the best Mysore group tour packages for you if you have plans to go on a holiday with a large group, be it your family, friends or colleagues. 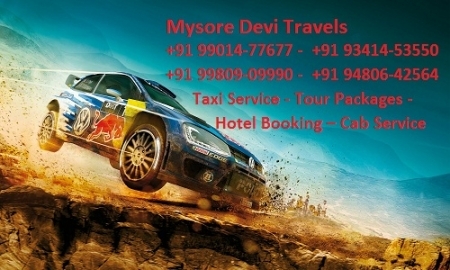 The best way to make your group tour an exciting one is to opt for our Mysore bus tour.